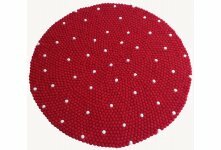 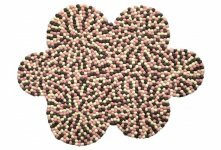 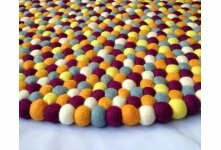 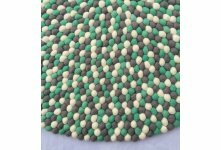 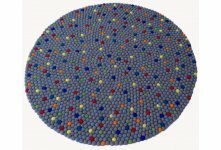 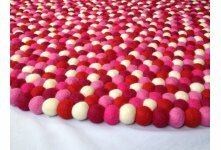 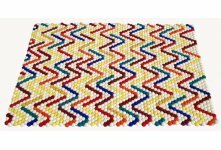 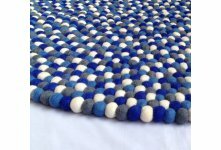 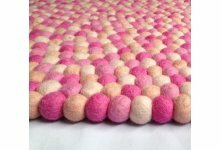 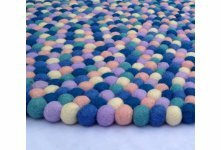 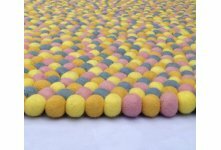 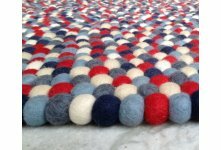 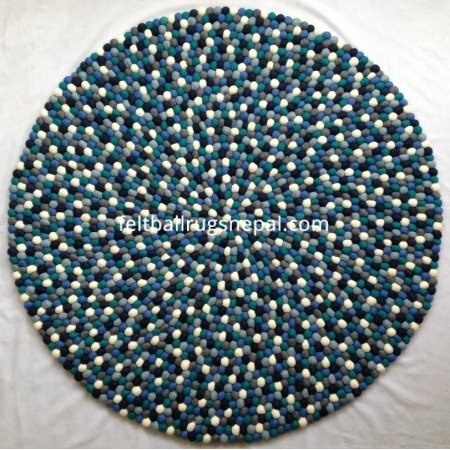 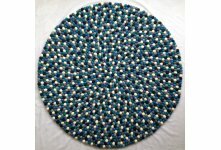 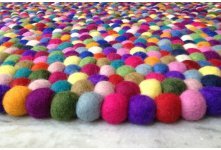 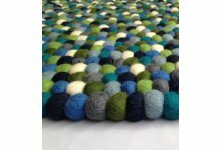 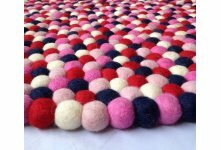 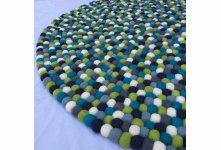 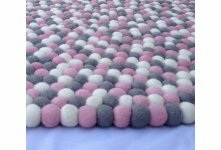 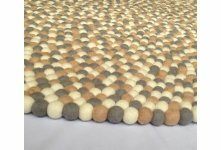 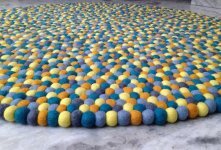 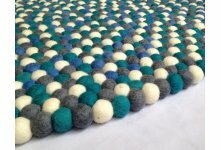 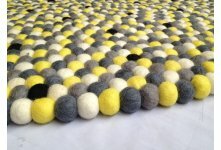 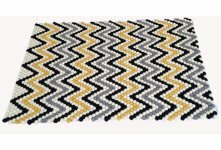 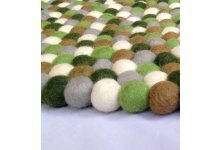 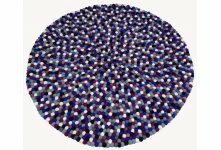 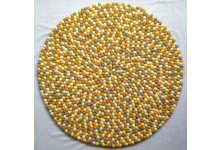 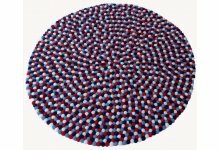 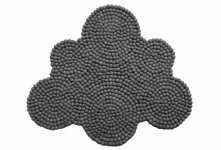 Follow the trend and get your baby boy his own felt rug made of hundreds of 100 % Merino wool handmade balls. The aso free dyed, soft balls in the nautical theme makes the room an adventure for a little boy and his friends. 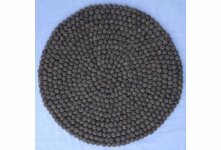 You can chose a standard size above. 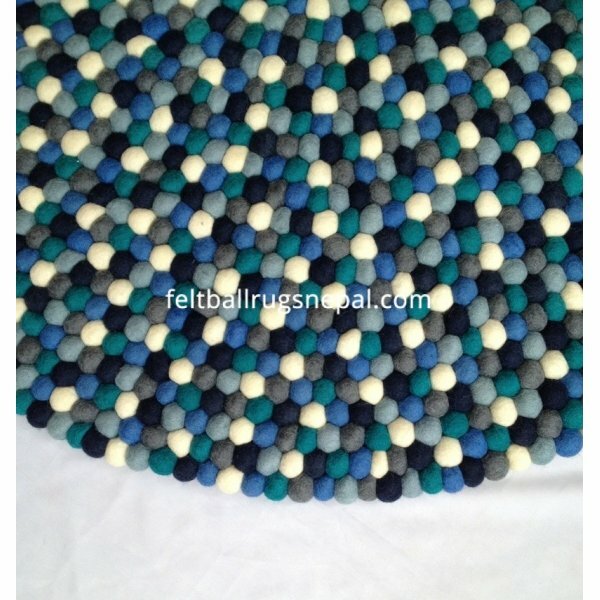 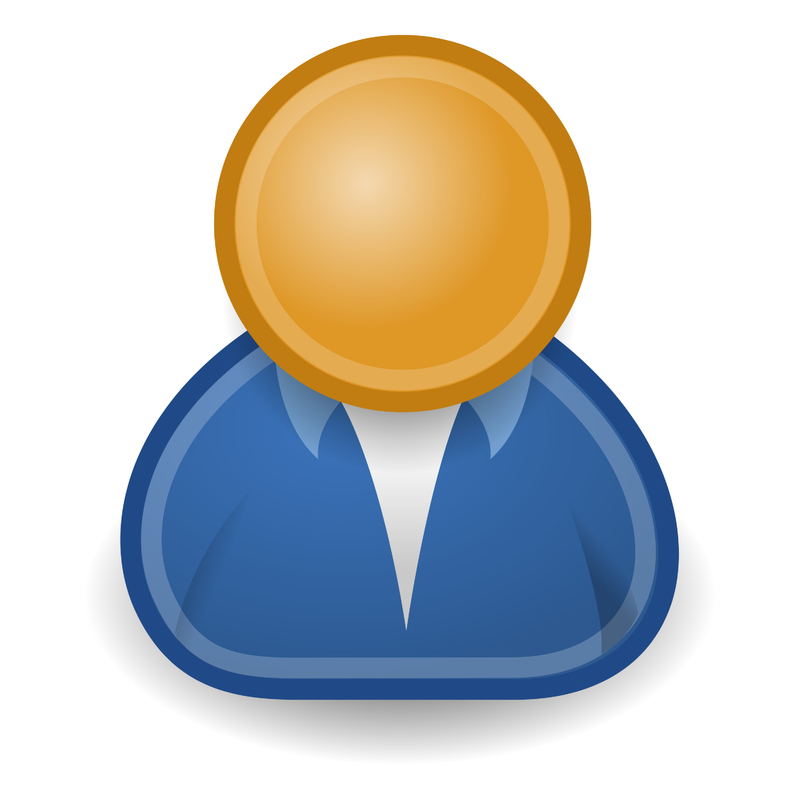 We accept your own size and colors combination.